It might be the middle of August but since Toronto didn’t really get summer until mid-July, we’re just in the swing of the heat now and there’s plenty more coming before it’s over. We use sunscreen pretty religiously to begin with but the sunnier it gets, the more we use so these are our Most Wanted Sunscreens this year. 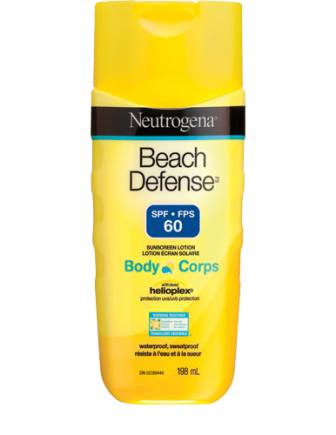 If you’re anywhere near water or just even sweating a lot, you need a good waterproof sunscreen and Neutrogena’s Beach Defense is my favourite. As long as you reapply often, you can do any kind of activity you want and be covered. 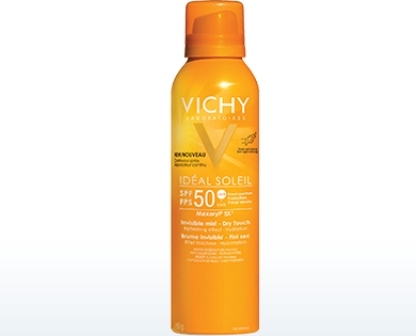 If you like a spray that smells great and absorbs instantly, Ideal Soleil is a great choice. It absorbs so fast you don’t even have time to rub it in and it’s really moisturizing at the same time. If you have kids or even really sensitive skin you really need a sunscreen that’s hypoallergenic. 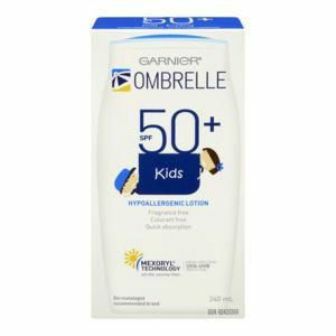 Ombrelle has been one of my favourite sunscreens for years because it works amazingly well on my sensitive skin, doesn’t have a fragrance and I find the kids’ version works a little better on my extremely fair skin. 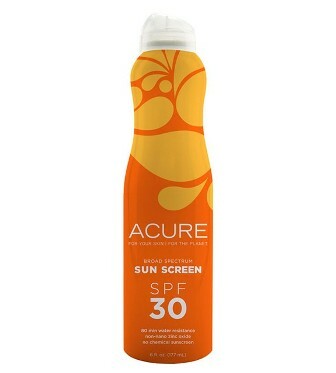 There aren’t a ton of mineral sunscreens that I like but Acure’s version is one of the exceptions. It’s not an invisible spray, so you have to rub it in but at least you can see where it’s going. There’s also the added bonus of argan oil to moisturize.